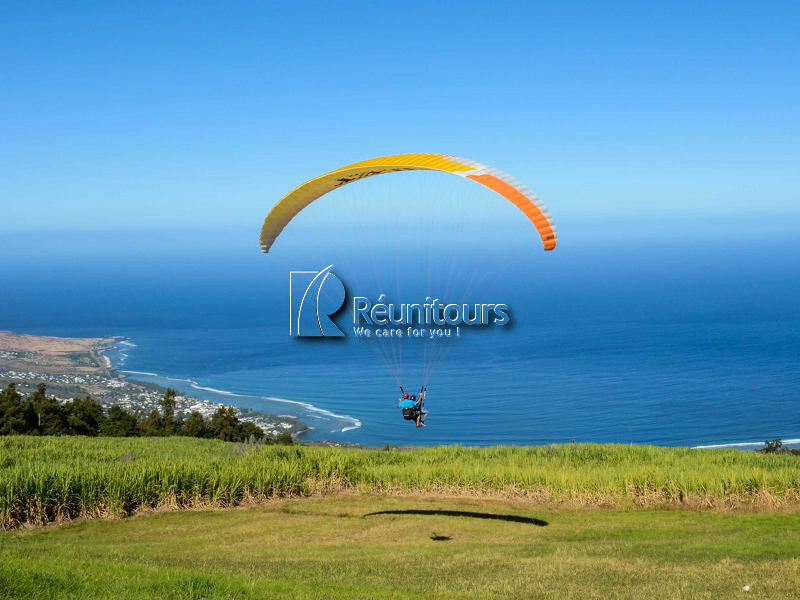 Reunion Island has forged its notoriety by offering an exceptional wildlife that allows people to practice a myriad of outdoor sports and activities throughout the year. . Accessible to all and supervised by certified professionals, these activities will let you built everlasting memories. Réunitours also invites you to discover Creole culture, an open-minded and colorfull lifestyle that is just as exceptional as its wildlife. To ensure optimum safety to all travellers, all activities offered by Réunitours are supervised by certified professionnals. Certifications are delivered by french authorities. Our providers need to comply with mandatory declarations and subcribe to specific insurances according to their activity. These provisions allows us to deliver to all travellers a great level of professionalism. Réunitours aims at delivering outstanding services, so our commitment goes beyond these guarantees. 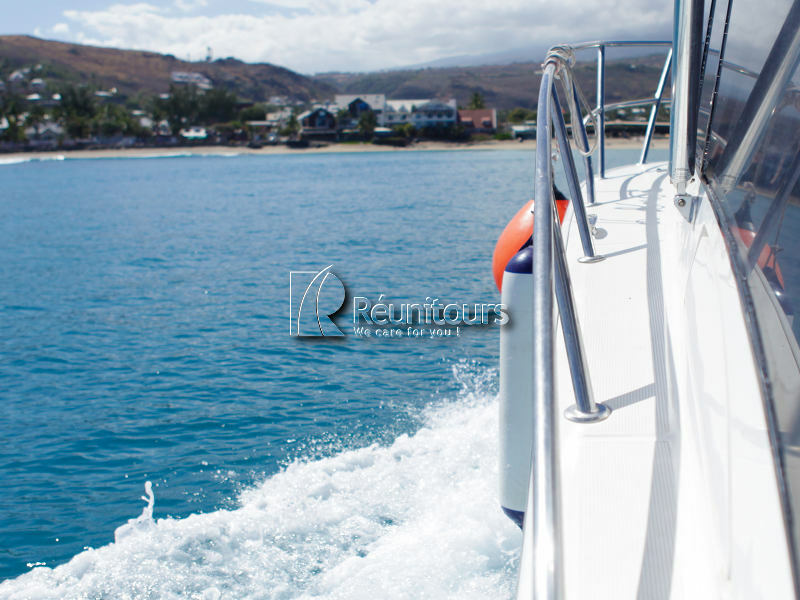 Réunitours selects its providers by casting professionals who share our passion of Reunion Island and our vision of sustainable tourism that allows balance for all. 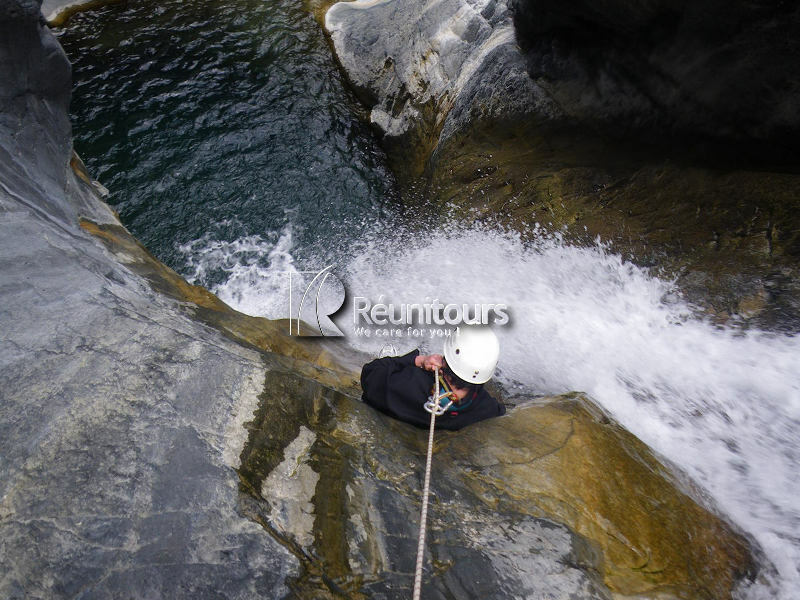 By building a strong network among tourism professionals, we aim at exceeding exceptions and bring memorable experiences to all travellers and inhabitants of Reunion Island. 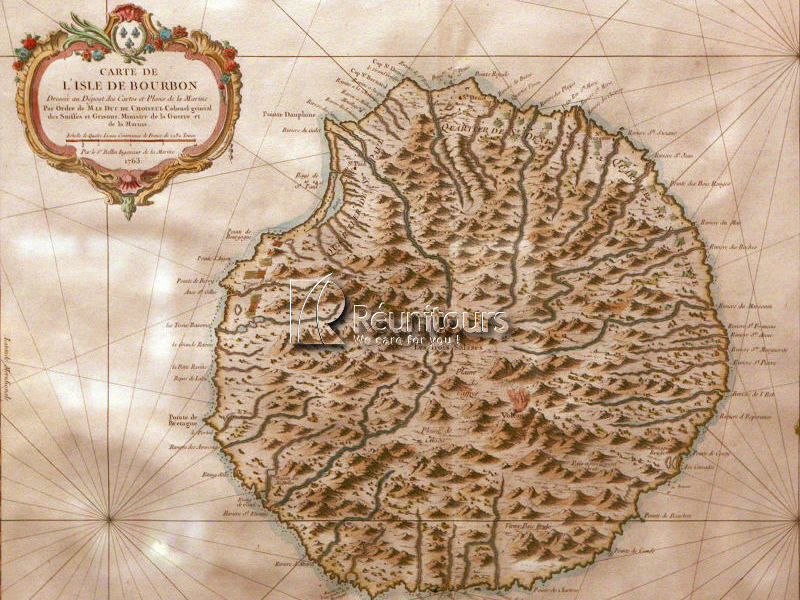 Réunitours is specialized in tailor-made holidays. 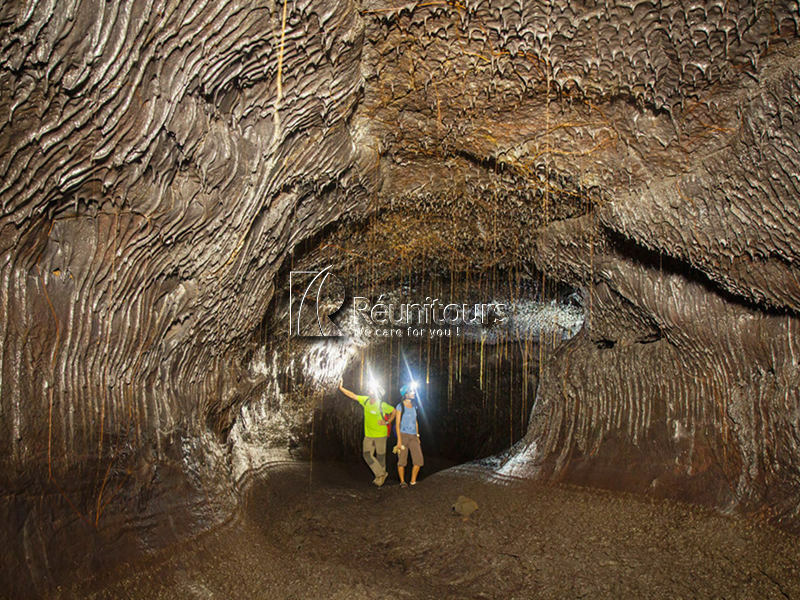 We design tours according to needs and expectations. Prior to your visit , we invite you to contact us to plan your trip. A destination expert will advise you and will present you proposals that suit your interests. You can also meet a Réunitours Destination Expert the day of your arrival to brief you on your alternatives journey. Our team of expert is passionate and have a profound knowledge of the destination. They will build up with you the most suitable program and make all the necessary reservations.